IQ Routes technology helps you plan your journey more efficiently by incorporating real average speeds measured on roads every day. That means the TomTom XL IQ Routes edition² GPS Sat Nav chooses smarter routes and gives you more realistic journey and arrival times. You may find your GPS gives you different directions depending on the time of day - avoiding a notorious school run in the afternoon, for example. Other highlights of the TomTom XL IQ Routes edition² include its generous 4.3-inch touchscreen and simplified menu system, foldable EasyPort mount system, and the pre-installed safety camera database. 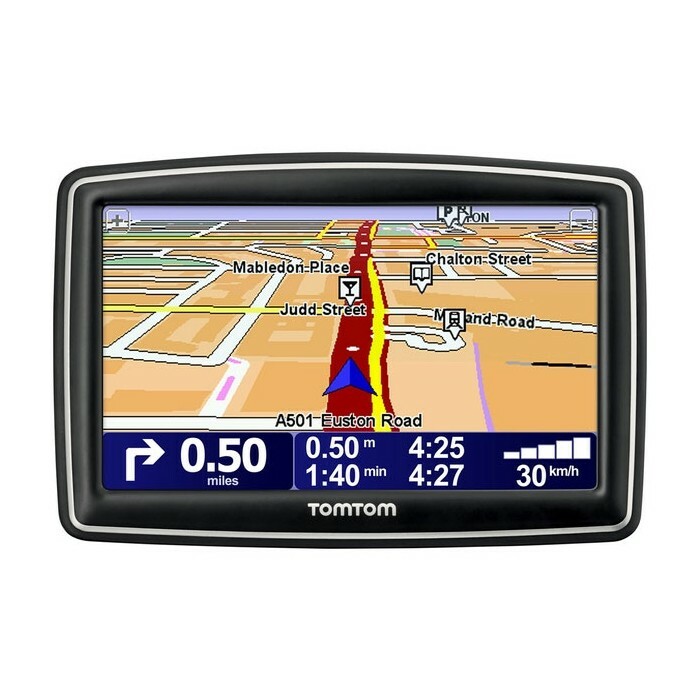 And in terms of day-to-day navigation, you'll love the advanced lane guidance system, spoken street names, and Map Share corrections from the TomTom user community. In fact, the TomTom XL IQ Routes edition 2 GPS Sat Nav will soon become your indispensable travel companion - and one that's much more relaxing than a passenger reading a map!